John Watkins joined TriWest in 2011 and is the Director of Finance. Prior to joining TriWest, John was a Manager at MNP LLP where he provided assurance, tax and advisory services. 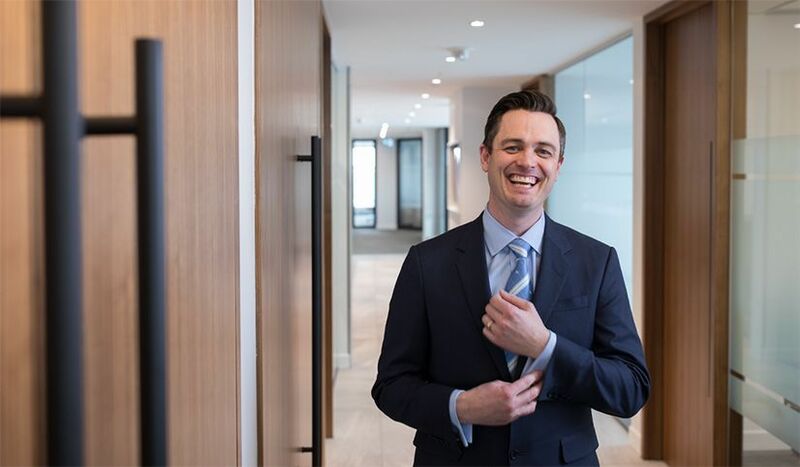 John received a Bachelor of Commerce degree from the University of Alberta and has earned his Certified Public Accountant (New Hampshire, USA) designation. John is also a CFA Charterholder and a member of CFA Society Calgary.